Atlanta homeowners looking for new custom floors can save money during Select Floors holiday promotions. We offer professional flooring installation services across Atlanta and carry a wide variety of hardwood floors, luxury vinyl floors, carpet flooring and tile flooring. Browse our extensive collections today at our store located at 1890 W Oak Parkway Marietta Georgia 30062 or schedule your free in home flooring estimate in Atlanta where we bring our flooring samples to you, call 770-218-3462. 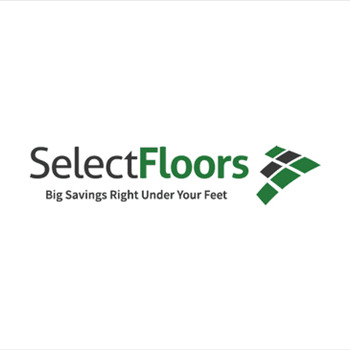 At Select Floors and Cabinets, we make finding the perfect floors for your home easy. We will work with you one on one throughout the entire process from the initial consultation to the final installation. It is through this process that we provide quality workmanship and exceptional customer service to each one of our customers and it ensures that you are informed along the way. We are not like other big box retailers that leave you to fend for yourselves and with today’s huge collection available to property owners it can be overwhelming if you don’t have the guidance and assistance that you need. Let our installers help you find the right floors and explain the installation process so that you have a positive and successful flooring experience. Call Select Floors and Cabinets today to set up your free in home flooring estimate in Atlanta with our expert installers. Right now is a great time to buy new floors - you can save money during our holiday promotions and get your new floors installed before the holidays. Reach us today for more information at 770-218-3462 and ask for George.